Join the exclusive world of private aviation by entering 7 Heaven Management program of fractional ownership. 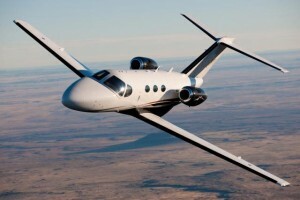 Now available for immediate sale new Cessna Mustang, new Nextant 400 XT and new Pilatus PC-12. Fractional Ownership Program based in Cannes-Mandelieu Airport or Nice Airport. To enter the program: acceptance of 3 fractional property ownership; 150 hrs/year use for each part. We can study different fractional ownership solutions on request. Feel free to contact us for further information on private jet fractional ownership program.